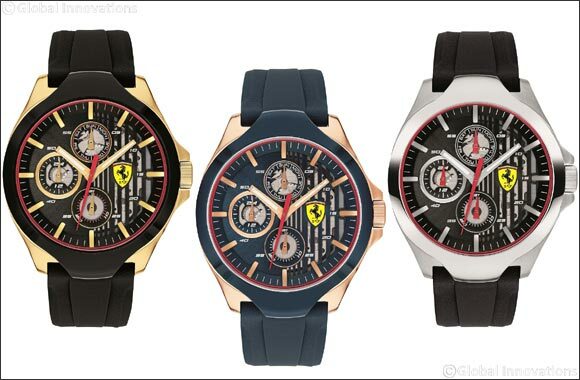 Dubai, UAE, May 28, 2018: With one of the most anticipated celebrations of the calendars just around the corner, this Eid Hour choice introduces a unique watch collection for men from Hugo Boss, Ferrari, and Lacoste. Celebrate the festival of Eid by treating your loved ones with these impressive time pieces. The watch collections are available at Hour Choice stores across the UAE.